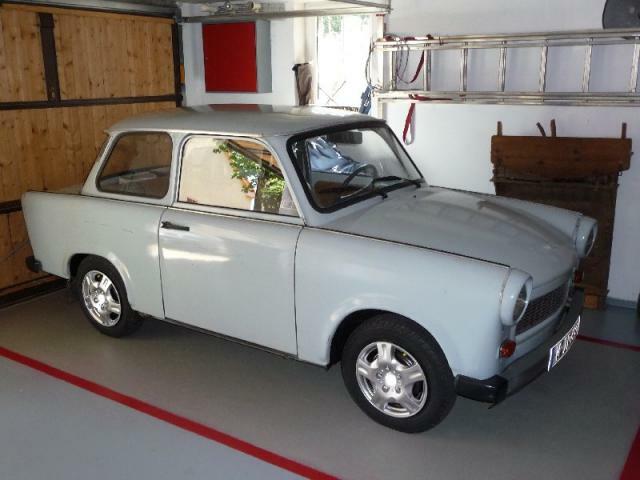 This car was made in the former Eastern Germany. Purchase originally in 1987 and always garaged, it has been in the family since first purchased. 55K Km. Original Motor was a 2-cycle Engine.